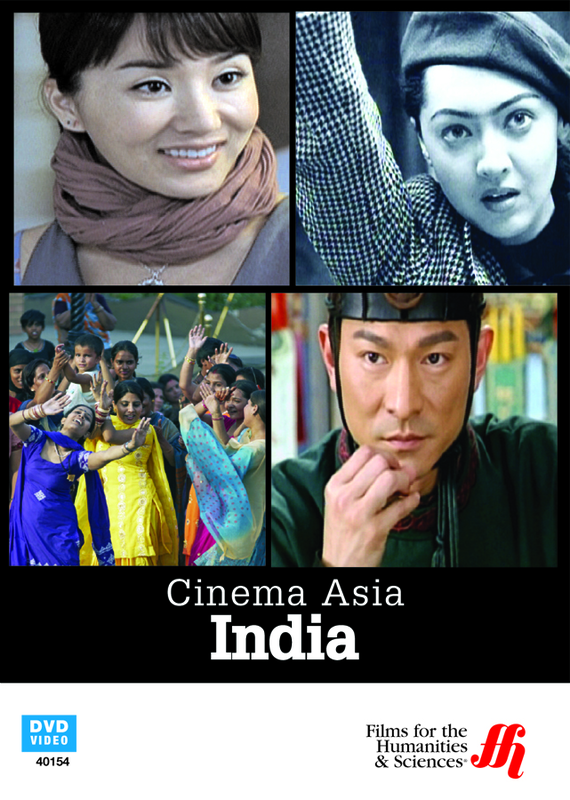 This program covers the explosion of the movie-making industry in India known as "Bollywood" and explores the global popularity of these stylistic Indian films. “Bollywood” movies are popular all over the world because they have an appealing style. Most of the stories are light-hearted romances or comedies with plenty of singing and dancing to entertain. Mumbai is the heart of the Indian film industry, which is over 100-years old. The typical style of an Indian film is called “masala.” It has a pair of star-crossed lovers that sing and dance while they fall in love, that are thwarted by a villain, who is overcome by the hero, with a little bit of comedy mixed in. During the fifties and sixties, Bollywood was in its golden age. Global Indian megastars were created that appeared in dozens of films. Once example given is Shahrukh Khan who first became a star during the 1970s. She is still a popular heroine in Indian movies today. In order to be a male screen idol in Bollywood, a male actor needs to know how to sing, dance, act, and fight. Playback vocalists are used to replace the voices of the stars. A seventy-six year old woman is quite popular and lends her signing to many films even those having much younger women playing the lead roles. The soundtracks for many Bollywood films also contain the top pop hits in the music charts. Choreography of the dance routines in Bollywood films is spectacular, sometimes making use of hundreds of extras. Modern Indian filmmakers are moving away from these formalistic films to take on more difficult and serious subjects, yet the musical Bollywood film continues to remain popular.